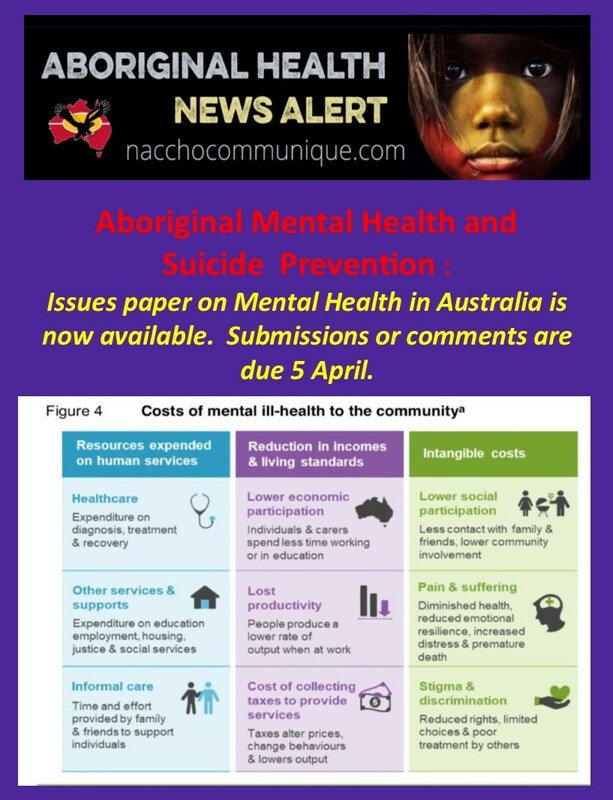 Do you have expertise in suicide or self-injury in Aboriginal and Torres Strait Islander people? 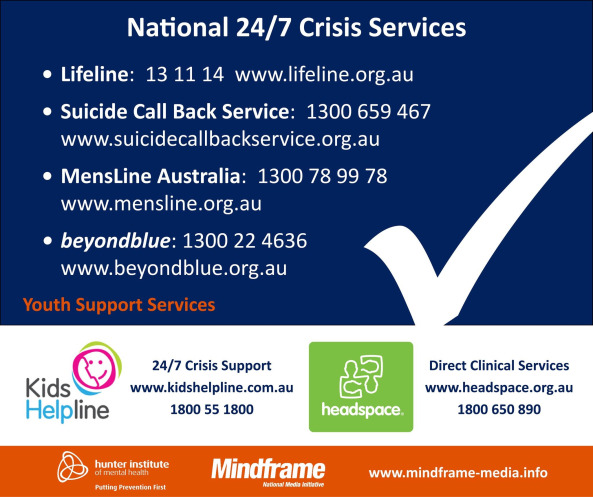 Researchers at the The University of Melbourne are seeking up to 30 expert panel members for a research project to develop guidelines on how Aboriginal and Torres Strait Islander communities and non-Aboriginal frontline workers can provide mental health first aid for people who are having suicidal thoughts or displaying self-harming behaviour. 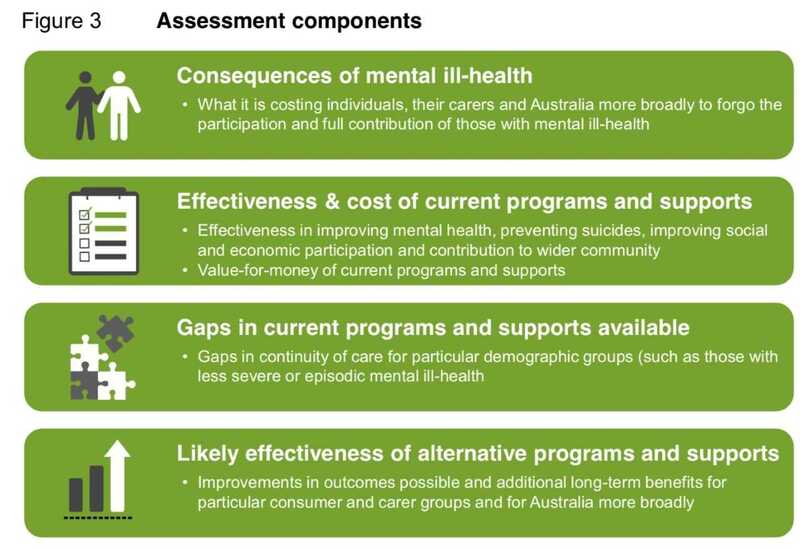 These guidelines will empower them to take action to reduce the risk of suicide and self-injury in Aboriginal and Torres Strait Islander youth and adults. To become a panel member you need to be aged 18 years or over, identify as Aboriginal or Torres Strait Islander, as well as having an expert level of knowledge about suicide and/or self-injury through your experience working in this field amongst Aboriginal or Torres Strait Islander communities. If you meet these criteria, we would really appreciate your help with what we believe to be an extremely important and worthwhile project. Can I let other people know about the project? We also encourage you to forward this advertisement to all relevant contacts who you believe meet these criteria and would be interested in participating. What do I have to give and what do I receive? The total time commitment for this project is estimated to be approximately 2-3 hours. 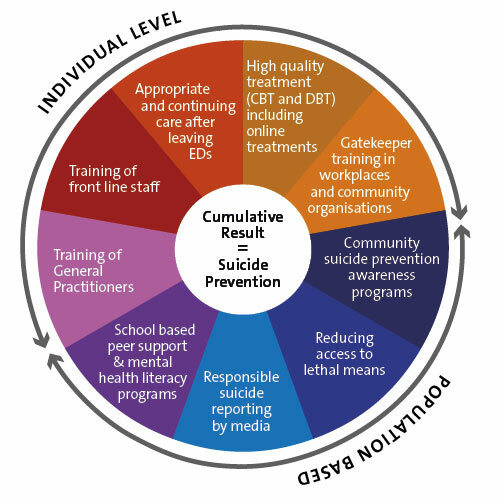 Participation will involve completing 6 online surveys (3 on suicide and 3 on self-injury), rating mental health first aid helping actions according to their importance to be included in the guidelines. Upon completion of the final survey, you will be reimbursed $250 for your time in the form of a Coles Group & Myer gift card. You are not required to attend any meetings, as all contact will be via the internet, or if you prefer, by paper mail. What will be done with the guidelines? All information about participants will remain strictly confidential. We are interested in the consensus views of the panel, rather than the views of individual panel members, so individual answers will never be reported. 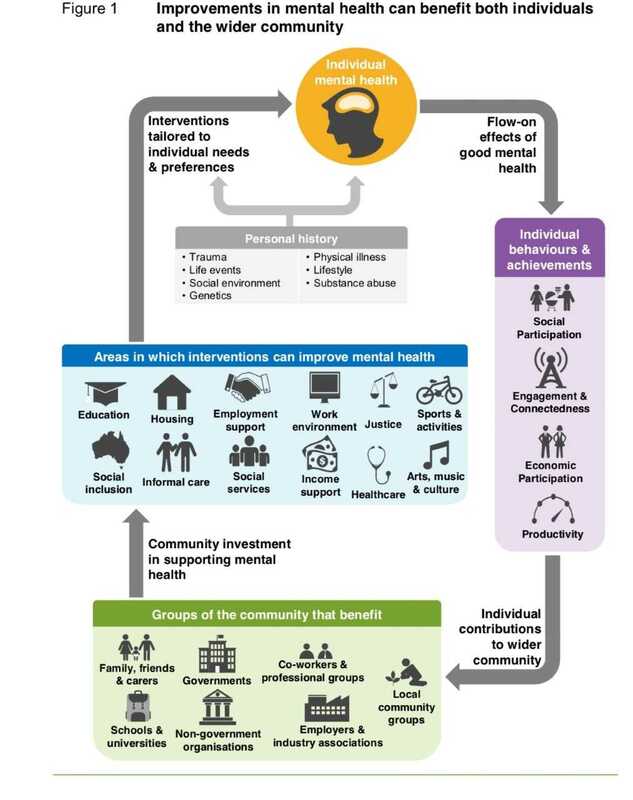 If you would like to express interest in participating in this research, please email the study co-ordinator Gregory Armstrong at g.armstrong@unimelb.edu.au for a copy of the plain language statement, which provides further information. 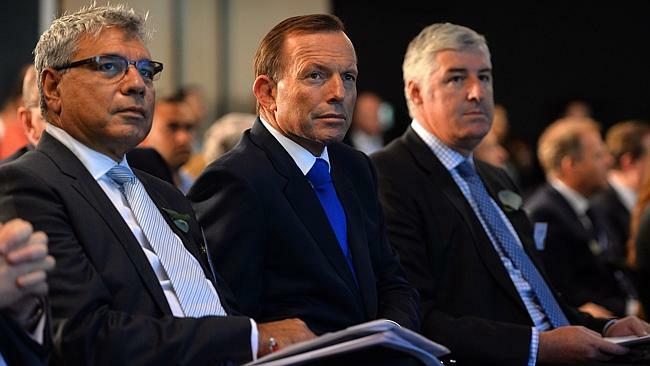 THE head of the Prime Minister’s indigenous council, Warren Mundine, says he does not believe reducing levels of indigenous incarceration should become a formal Closing the Gap target, despite the large number of Aborigines in jails being high on his agenda. 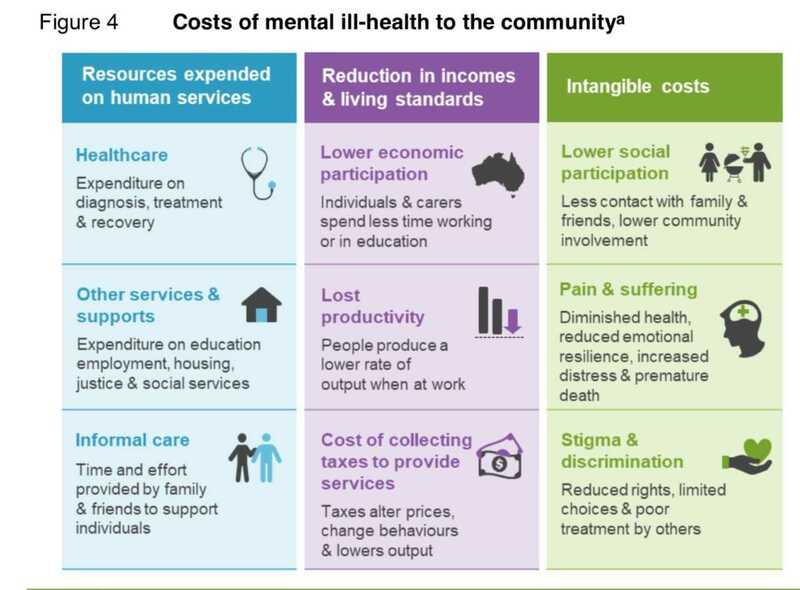 Aboriginal and Torres Strait Islander people experience suicide at around twice the rate of the rest of the population. 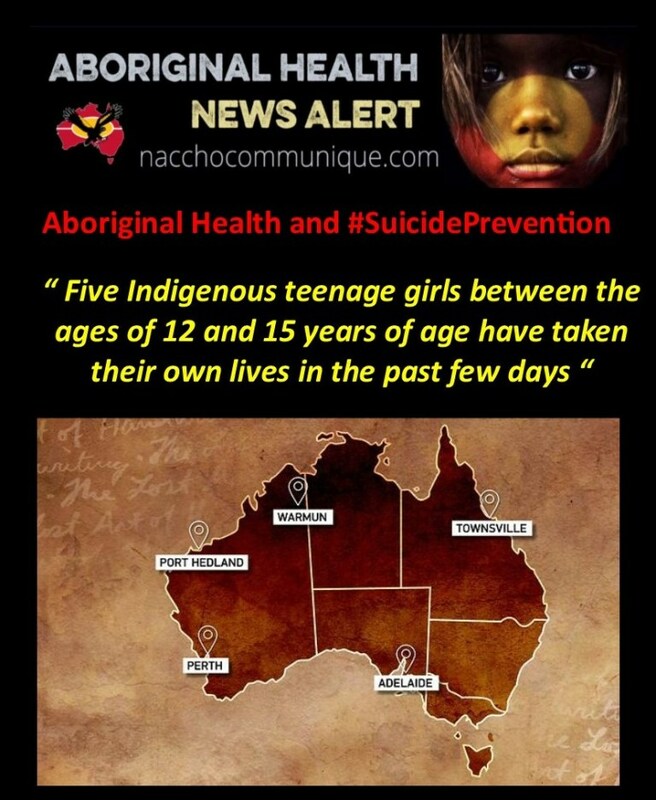 Aboriginal teenage men and women are up to 5.9 times more likely to take their own lives than non-Aboriginal people. Mr Mundine is this week in Parliament House meeting politicians in an effort to revitalise the bipartisan approach to indigenous affairs. Yesterday he met with Labor’s first indigenous MP, Nova Peris, who is also the deputy chair of the committee charged with coming up with a form of words to change the Constitution to recognise indigenous Australians. But Mr Mundine has rejected a push by indigenous groups lobbying for a new justice target, arguing Closing the Gap targets are not the only way to deliver big change. 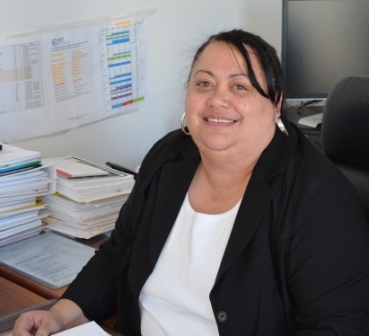 It comes as the Abbott government has said it was considering a target to reduce indigenous incarceration rates as a new Closing the Gap measure. Labor promised the new target during the election campaign, and the Coalition offered bipartisan support but has since been silent on the issue. Indigenous Affairs Minister Nigel Scullion said the government had not made a final decision but was committed to reducing incarceration rates. “There is no doubt that we have to decrease the number of kids going into detention centres but I don’t want it to become about just numbers decreasing, it’s about how do we keep people out of the prison system and how do we work upon jobs and education programs – that’s the main focus. He said he did want “proper data” on detention and jail rates. He said he had become concerned that the bipartisan approach to Aboriginal affairs was breaking down. Mr Mundine’s broader indigenous council has now backed proposals put forward by him, including job and training placements for indigenous teenagers in juvenile detention, first in Western Australia, then nationally. Mr Mundine said the council’s focus must be on the missing and disengaged young people who were neither in school nor work. Mr Mundine said a proposal by mining magnate Andrew Forrest to stop young indigenous people obtaining welfare had merit but there were scores of youth not receiving welfare because they relied on family and friends. “There’s about 40,000 to 50,000 people not in the Centrelink system or in employment so what they’re doing is they’re living off their families,” Mr Mundine said.